I know, I know. You’re wondering who “Mr. Midland” is. We will get to that in a second. But first, let’s take a closer look at the eye candy nestled on the 16th Fairway of Odessa Country Club. 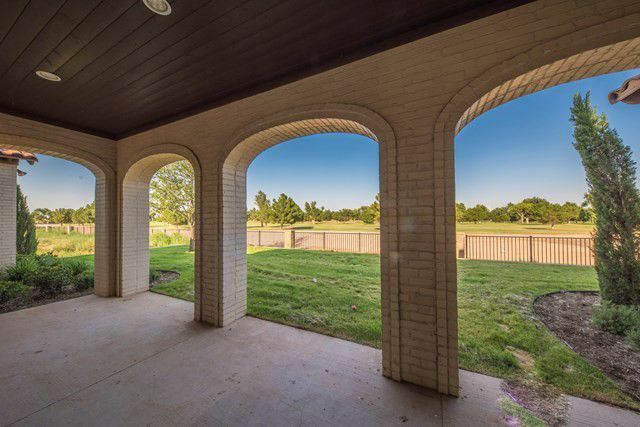 If living on the green is your idea of heaven, then you’ll want to consider 2710 Tom Morris Road, a .33-acre estate in Odessa’s premier, gated, golf course community. 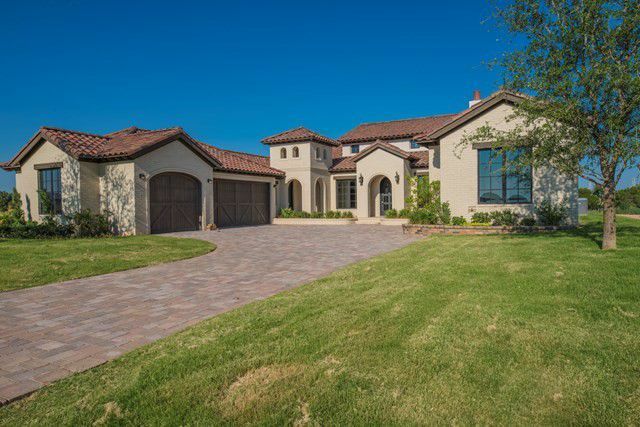 Currently listed for $1.1 million, this Tuscan beauty affords 3,806-square feet of luxury living, with incredible golf course views, and custom touches throughout. 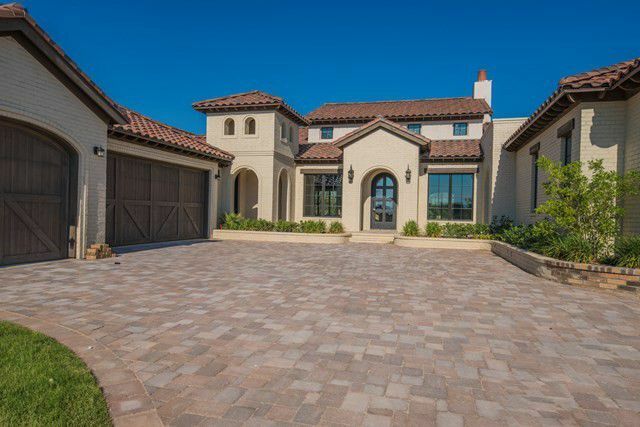 The newly built, one-story home has four-bedrooms, four-full-and-one-half-bathrooms, a three-car garage, and a golf cart door – perfect for jetting to and from the house and country club for early tee times, or those evenings when you just want to hit a few balls at the range and get home to relax. 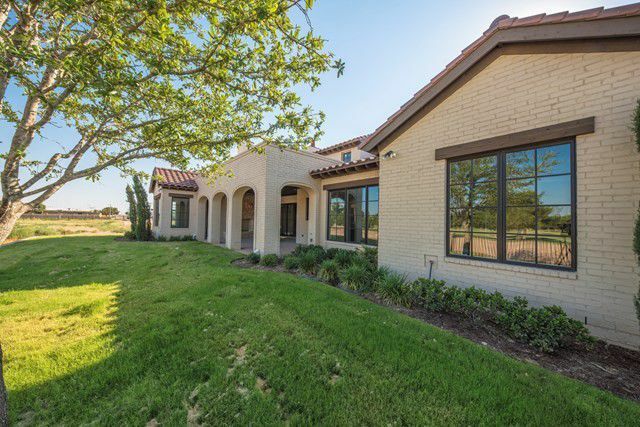 One of the coolest features is the fourth bedroom, which is detached from the main house and serves as a self-contained casita, with a spacious bedroom, full bath, and giant walk-in closet. Another perk – the property is just minutes to Parks Legado Town Center, “a place for West Texans to shop, dine, work, and play.” It’s a picturesque oasis of upscale shopping, dining, and entertainment, marked by inviting Mediterranean architecture, splashing fountains, and tree-lined sidewalks. Now, onto Mr. Midland. Cameron Willmann is the man behind the powerhouse team taking Midland-Odessa real estate by storm. 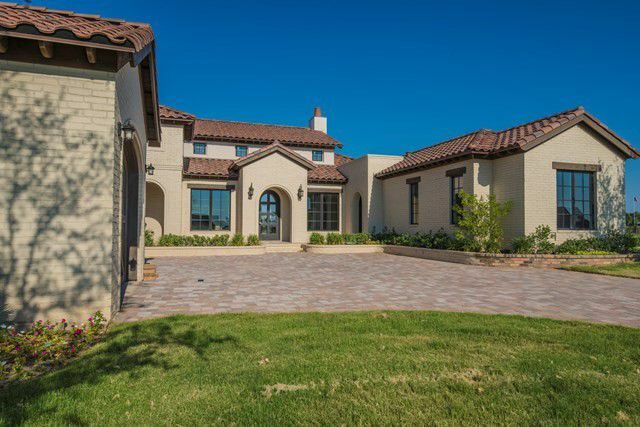 A top agent at Keller Williams Midland – which proudly serves the Permian Basin – Mr. Midland is making a name for himself, forming a team who are among the best and brightest in the region. Their philosophy? “Clients come first,” they say. Want to know more about this rock star real estate group? Stay tuned for our upcoming profile on Mr. Midland coming soon. News Roundup: Midland-Odessa Crime Rates Highest in State?